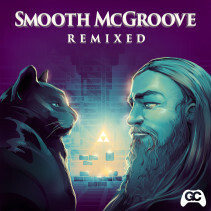 Smooth McGroove Remixed is a 14 track licensed remix album featuring the vocals of Smooth McGroove. 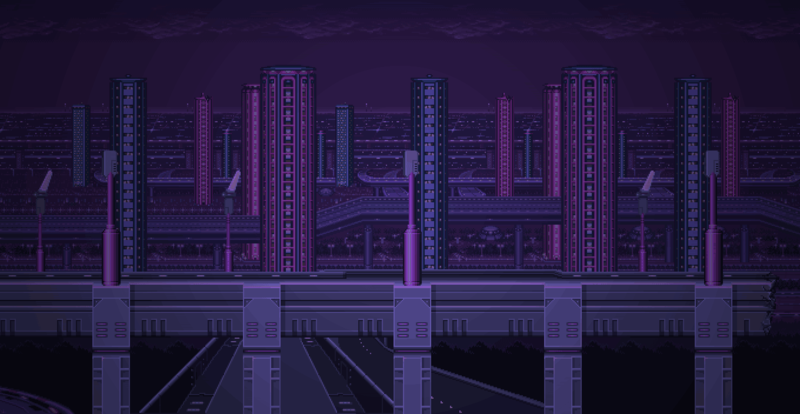 The album features remixes of songs from Legend of Zelda, Smash Bros, Sonic the Hedgehog, Mega Man and more. Ten producers collaborated to bring Smooth McGroove’s famous acapella versions of game tunes to the dance floor.